We have been talking about spring & reading about bees in our classroom. 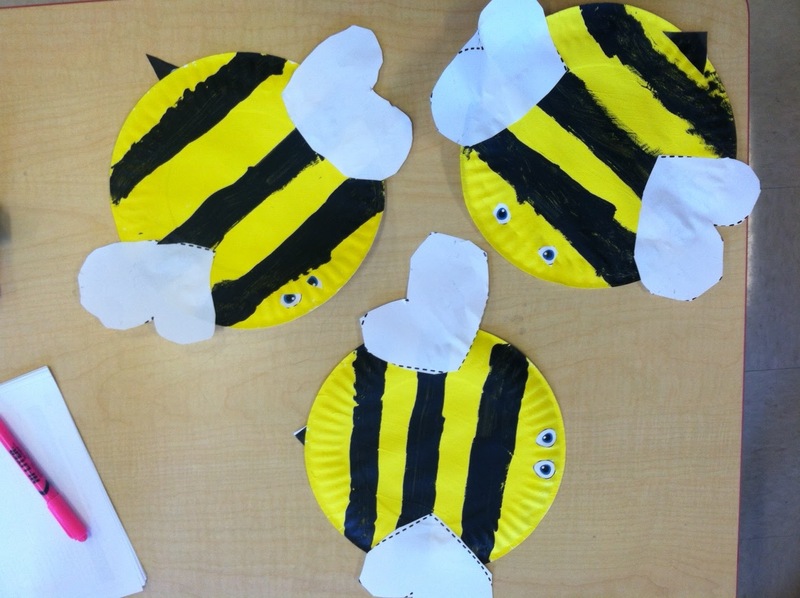 Check out these super cute bees that my kiddos made! As I've said before, I use Unique Learning Systems with my students. 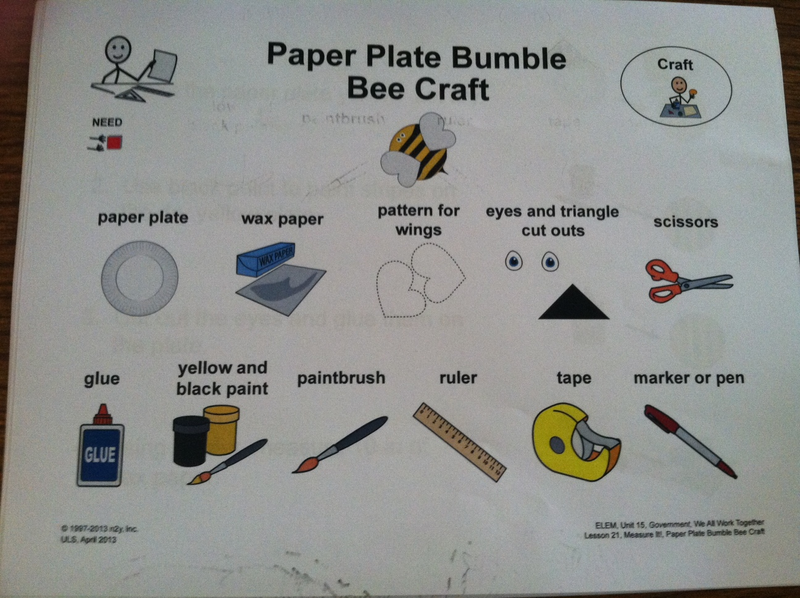 This was this months craft & we all LOVED it!